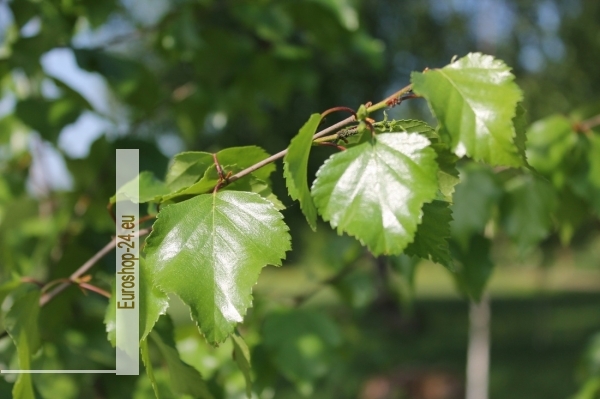 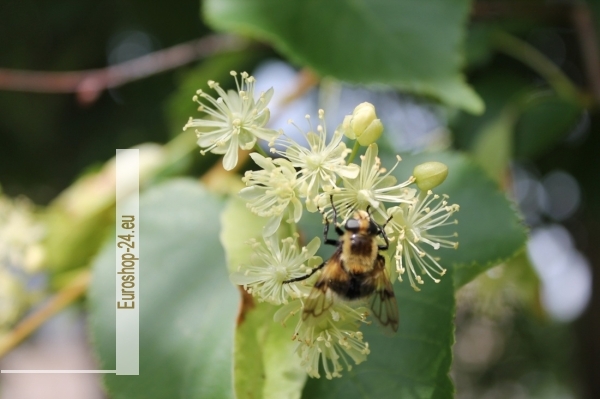 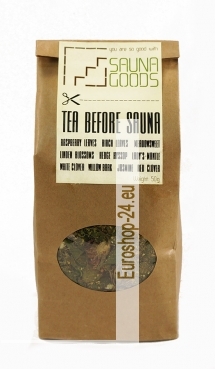 EUROSHOP-24.eu - Tea for sauna 50g. 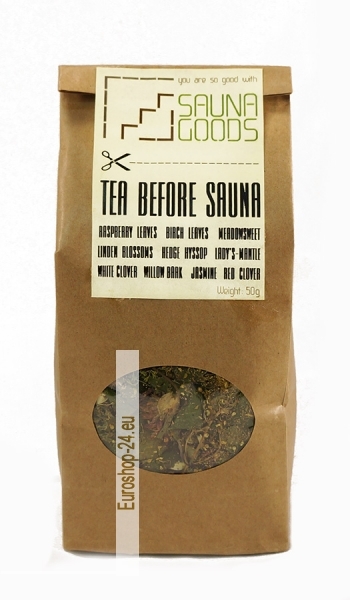 Main page » Kitchen » Tea » Herbal tea » Tea for sauna 50g. 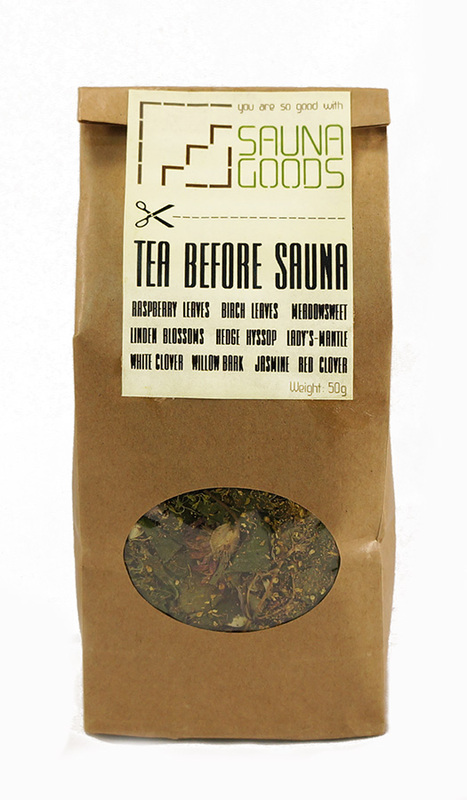 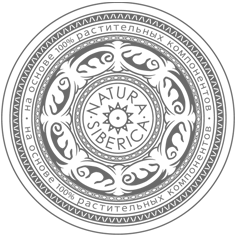 Consists of natural herbs that the activates metabolism and stimulates sweating.